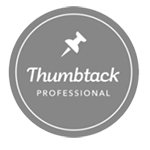 We believe that remodeling your home should be an enjoyable experience. That’s why when you work with us, we’ll take care of the entire process for your James Hardie® siding installation from start to finish. 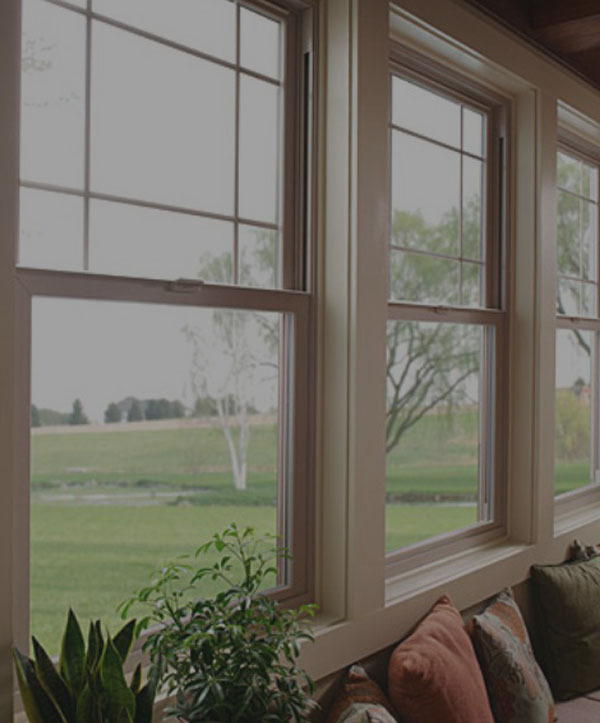 We have a team of expert designers who will work with you to carefully orchestrate the details of your exterior and select the right colors, accents, and trim to bring out the best features of your home and make it look beautiful. 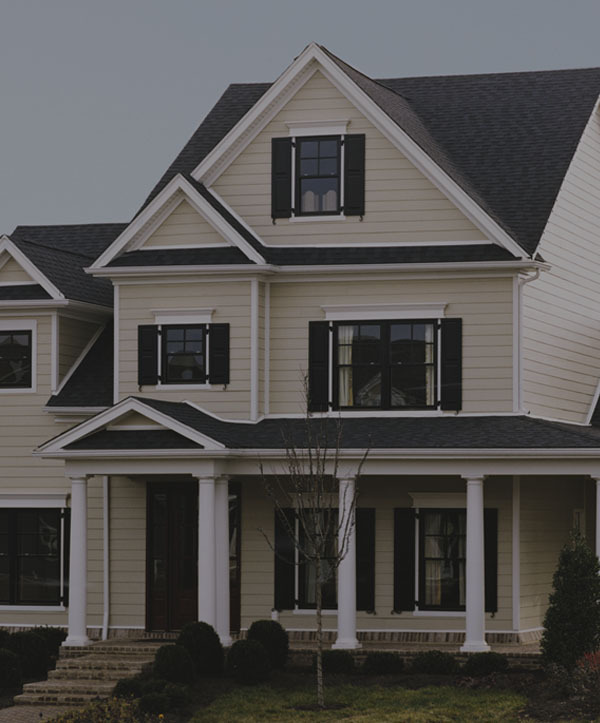 In addition, our team of certified technicians will work with skill and precision to make sure that your siding is installed correctly and lasts a lifetime. 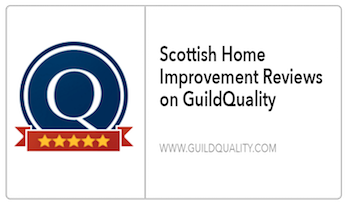 Our time tested process is based on over fifteen years of experience in working in the home improvement industry. 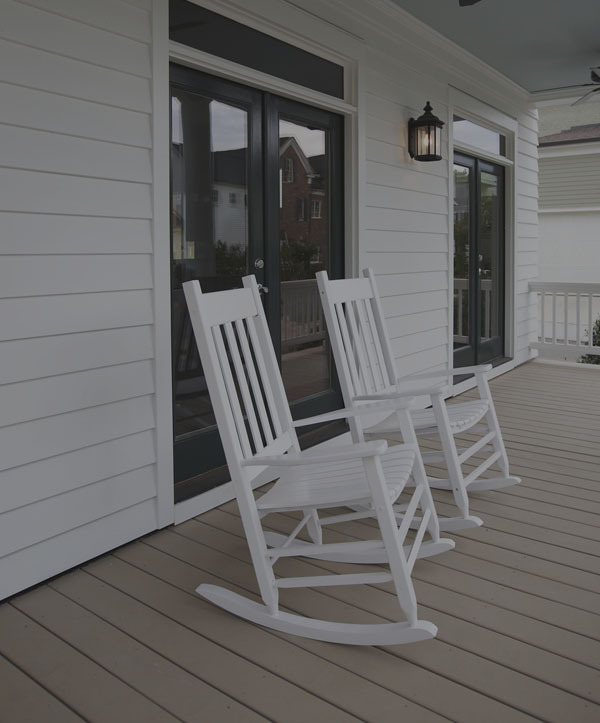 We’ve learned a lot about James Hardie® products over the time that we’ve been in business which makes us experts at installing fiber cement siding and trim. We always encourage our clients to participate in their project as much as they feel comfortable and to ask questions when needed. 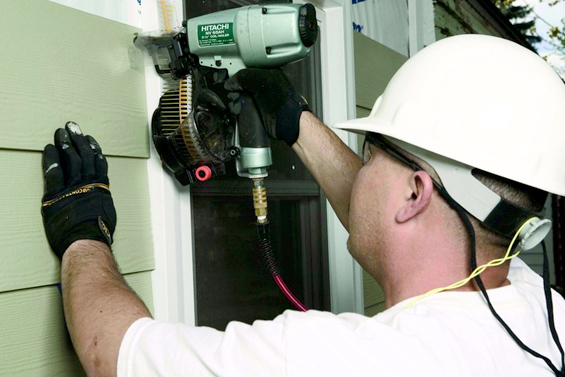 What follows is a brief description of what you can expect for your siding installation. 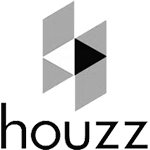 On-site consultation: Our process begins with a detailed onsite consultation. We’ll visit you at your home to gain an understanding of your goals and go over the details of your project. During this time, we may also discuss certain design aspects of your exterior. 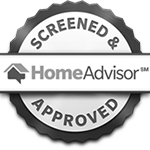 Computer-aided measurements: Once you’ve decided to proceed further with the process, we’ll go ahead and take measurements and photographs of your home using the James Hardie® HOVER app. We will also provide a ballpark estimate at this time. Digital rendering & design consultation: The next step of the process is your design consultation. 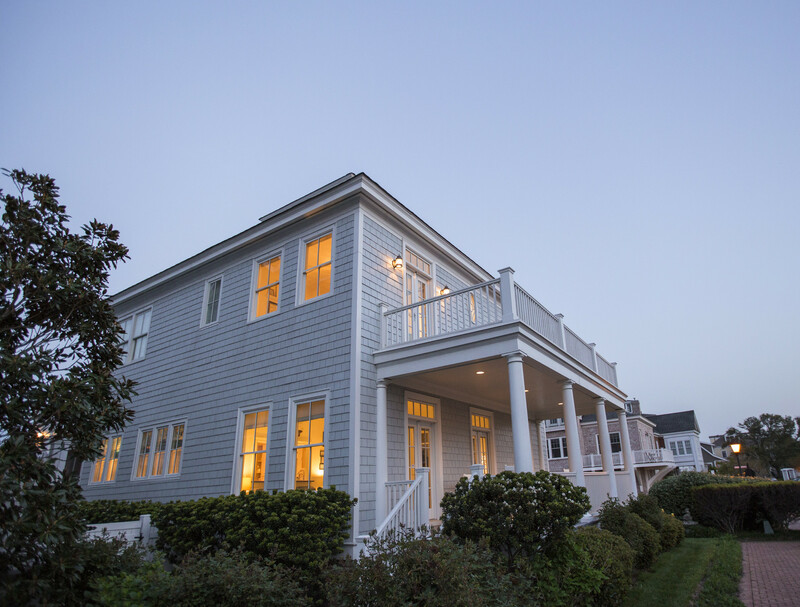 During this time, we’ll create a virtual rendering of your home’s exterior using your new siding so you can gain an understanding of how it will look once it’s completed. Finalized quote: Once all design aspects and materials have been decided upon, we will provide you with a finalized quote for your project. If you have any questions about prices, we will be more than happy to go over those at this time. Contract, permitting, & walkthrough: Next, we’ll generate a contract which will include all deliverables, products, eventualities, and services that will be provided. We will work on your behalf to obtain all necessary permits for the construction. Then, we’ll conduct one final walkthrough before commencing construction. Installation: We begin construction on your home to install your new James Hardie® fiber cement siding. Your project manager will remain in contact with you throughout the entire process. Completion: Once the installation is complete, you’ll be asked to sign off on the work. 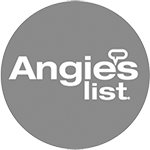 You and your family can now enjoy all the beautiful improvements to your home. 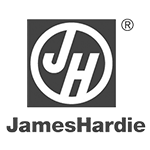 Scottish Home Improvements is honored to have such a close working relationship with James Hardie®. 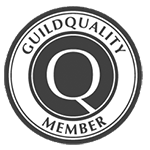 As the top-rated elite preferred James Hardie® siding contractor serving the Denver metro area, we always follow the best installation guide and practices provided directly from James Hardie®. 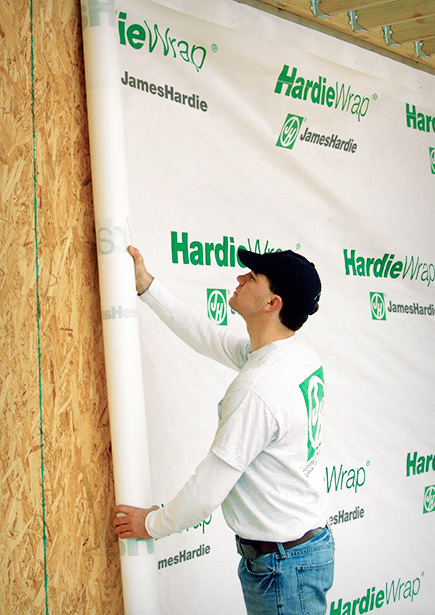 We’ve always passed our random James Hardie® audits with flying colors, ensuring all of your manufacturer warranties stay valid after proper installation. 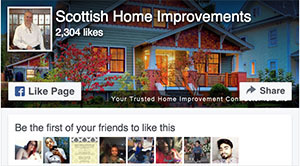 Get started on your home improvements today. 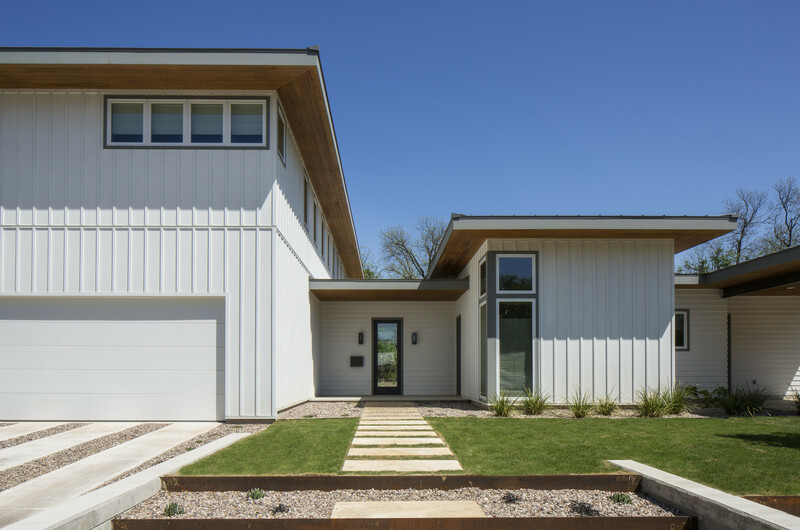 Contact Scottish Home Improvements today to schedule an appointment for an on-site consultation to have beautiful James Hardie® fiber cement siding installed in your Denver area home or receive an estimate for your project.